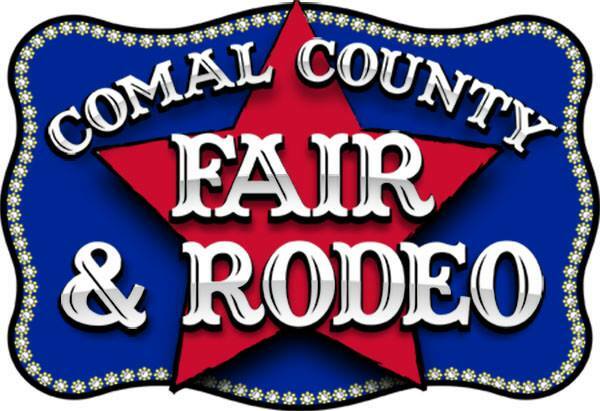 There will be rides, live music, rodeo, antique tractor pull, baby barnyard, antique farm show, bar-b-q cook off, and lots of other family friendly events. The New Braunfels Jaycees work our food booth, in the food court, to raise money to give back to the community. Come by and say hi or possibly volunteer to help work the booth. We always need all the help we can get to keep up the hard work, so if you think you might be interested please feel free to give us a call or send us an email. It is a great time to get to know your fellow Jaycees and have fun while raising money. We look forward to seeing everyone out there. Wurstfest is known as the 10 Day Salute To Sausage and during the 10 day festival you will find a variety of entertainment, food and fun for the whole family. Located on the Wurstfest Grounds in Landa Park as well as many other events and locations throughout New Braunfels and Comal County. We will be working our food booth and we hope to make it a huge success. Stop by and say hi to us if you are at the festivities or email us if you think you would be interested in volunteering your time for such a great cause. For more information on Wurstfest, check out their website at www.wurstfest.com. Rising Stars of New Braunfels is a program of the New Braunfels Jaycees and the Greater New Braunfels Chamber of Commerce to recognize outstanding leaders under the age of 40 each year. The culmination of the program is a Gala in December honoring the achievements of these influential young leaders. Nominations and Applications are currently closed. For more information visit www.RisingStarsNB.com. The Annual New Braunfels Beer Run 0.5K is the only event like it in New Braunfels. The Jaycees select a local non-profit organization each year to benefit from the event. Participants run a 0.5K as fast as they can with a full beer, but can't spill too much or they're disqualified. Heat winners run in a championship heat to win prizes. For more information visit www.NBBeerRun.com.